In this unique time of social media… There’s lots of opportunities. Brand deals. Endorsements. And it’s a good thing to have photos that aren’t the normal actors headshot. But..Something that shows what you can be. Actually… These shots should look like you and they show more personality. They’re awesome to use for all markets. Especially…marketing on your social media. So.. I love shooting this. And.. Clients LOVE the results. They’re not models. They’re actors. And.. They’re so cool. I think you can see that in their photos. So… If you’d like this for yourself..
Los Angeles photographer, Keli Squires Taylor shares her daily meditation practice and her favorite meditation app.! Los Angeles photographer Keli Squires Taylor shares the inspiring story of News Anchor Woman Sandi Craig and how she started her career at age 50. Los Angeles photographer, Keli Squires Taylor talks about top commercial actor and teacher Toby Lawless. CAN HAIR HELP AN ACTOR BOOK MORE WORK? Can hair help an #actor book more work? A beautiful actress with acting in her blood. Now.. I LOVE to create looks and transformations. I love to style looks. Madonna has super fine hair and I can relate. So do I. So..The first thing I did was talk about hair with Madonna and how she could have a BIG range if she got some clip in extensions or wigs. And what hair styles would work for her! Some folks love working with wigs, while others really enjoy playing with clip in extensions. Madonna's BEFORE shot is a nice straight forward headshot. You can see in the first before / after what a HUGE difference HAIR makes! And so.. Madonna and I discussed hair styles ( braids, layered look, short, long etc.) and then I set Madonna up with one of my lovely & talented make-up artists who accompanies clients to the hair shop and helps them try on wigs and extensions. Clients also enjoy a nice discount on whatever they order through my mu artist! Check out these braid looks! Love them! And... They've been getting her AUDITIONS! Then we went over wardrobe and I worked with Madonna with styling a wardrobe and hair look for each specific category that the agent had requested. Madonna is repped for commercials by Hugh Leon at Coast To Coast and ... Hugh the agent requests many specific looks so the agency can submit on the nuance of the casting. It's a lot of work and planning but worth it to see the end result! AND... We also got many theatrical ( film / television) looks too! Which makes it a successful shoot! We did the work and created range and options for Madonna. roles in ALL markets, commercial / theatrical and print. And... We had fun doing it! and Madonna is getting auditions! Hair can make a HUGE difference! Have you booked 100 commercials? 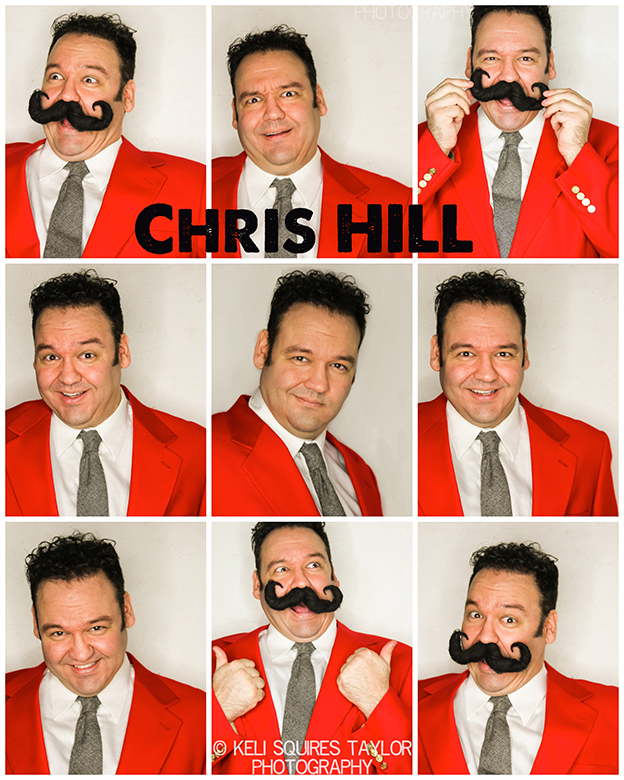 Meet Chris Hill! Yep. Really! 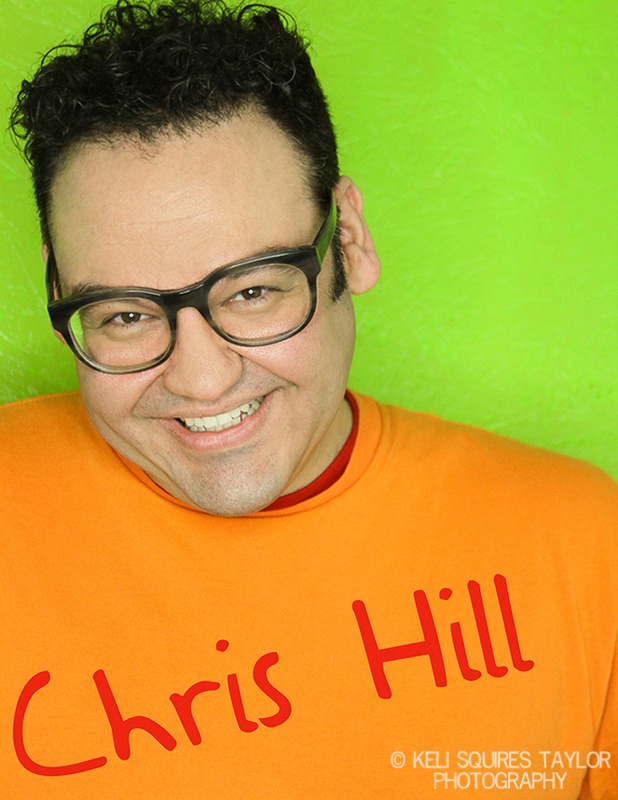 #Actor, #writer Chris Hill has booked 100 commercials! I've shot Chris's headshots. Even in the beginning when he was a wee lad & first getting started ( about 10 years ago) on up to now. We just shot all his new stuff! Chris is a classically trained actor. He sings. He writes. He does improv and sketch comedy. And in his new half-hour pilot that he wrote and stars in.. He's a damn good straight man too! But.. That being said. This is really who Chris is and why he's so much fun to work with! He's a GREAT Host too. Check out this mucho excellent hosting reel https://youtu.be/pRURCN8uK3U that was a self-submit and of course..He BOOKED IT! Chris has a natural way of relating to the camera. He's a genius at it. 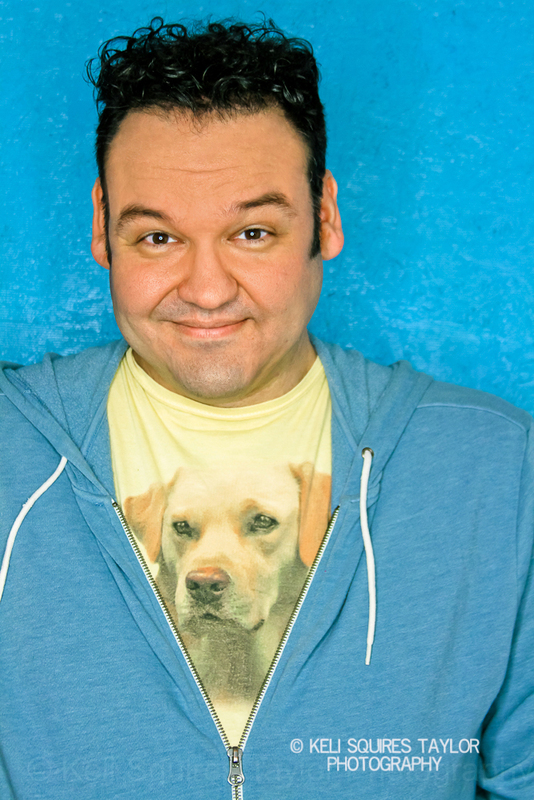 This photo is not a "headshot" so don't get it twisted but it is a sweet portrait of the guy from North Carolina. This is what Chris and I call Frank Peterson as Yoga Ted. Styling by me, KST. :) So.. Next time you go to yoga class let that little diddy run through your mind.. " You're not too fat for yo-gaAAA! You're not too fat for yoga !" Head shot of Yoga Ted. So.. I hope you enjoyed this little blog post about one of my favorite people in this big wide world, Chris Hill. Looking for a good movie to escape in? Relax & check out the 11 must see flicks of 2017! GOT QUESTIONS? READY TO BOOK? !